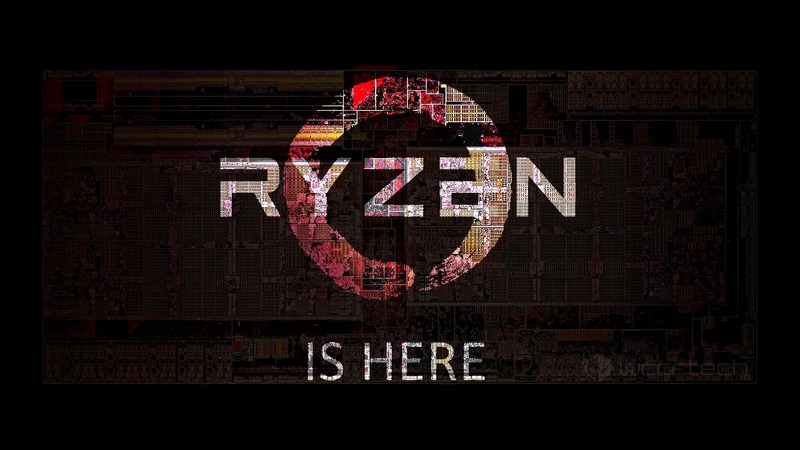 AMD’s upcoming Ryzen 7 2700X, Ryzen 7 2700, Ryzen 5 2600X and Ryzen 5 2600 have just been spotted on Amazon and other e-tailers. The specifications and pricing of all four SKUs have now been confirmed. The new chips are expected to debut next month on the 19th with AMD’s brand new X470 high-end chipset and B450 mid-range chipset. The Amazon listings, which have now been removed, included the detailed specifications and price for each CPU as well as its product code. The Ryzen 7 2700X is an 8 core, 16 thread 105W TDP CPU with a core clock of 3.7 GHz and a turbo clock speed of 4.35 GHz. The CPU will be bundled with a Wraith Prism cooler. Pricing has now been confirmed at less than $400, $369,99 to be more specific. The Ryzen 7 2700 is again an 8 core, 16 thread part rated at 65W, almost half the TDP of the 2700X. The CPU has a core clock of 3.2 GHz and a turbo clock speed of 4.1 GHz. This CPU will be bundled with the LED version of AMD’s Wraith Spire cooler. The Ryzen 5 2600X is a six core, 12 thread processor with a TDP of 95W. The CPU has a core clock speed of 3.7 GHz and a turbo of 4.25 GHz. This particular CPU will ship with the Wraith Spire cooler and is priced at $249. The Ryzen 5 2600 will be the entry level Ryzen 5 chip in AMD’s 2nd generation CPU lineup. 2nd gen Ryzen 3 models will be based on the Raven Ridge APU die, rather than the Zeppelin CPU die, and will feature integrated graphics. The 2600 is a six core, 12 thread CPU with a 65W TDP. It has a core clock speed of 3.4 GHz and a Turbo clock speed of 3.9 GHz. It will ship with AMD’s Wraith Stealth CPU cooler and will sell at an affordable $199.